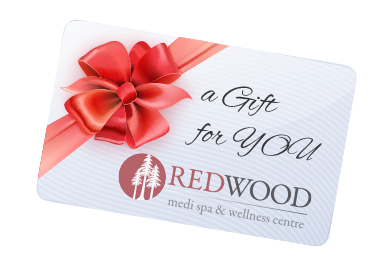 Redwood Medi Spa & Wellness Centre is proud to deliver a plethora of courses that are in-demand. 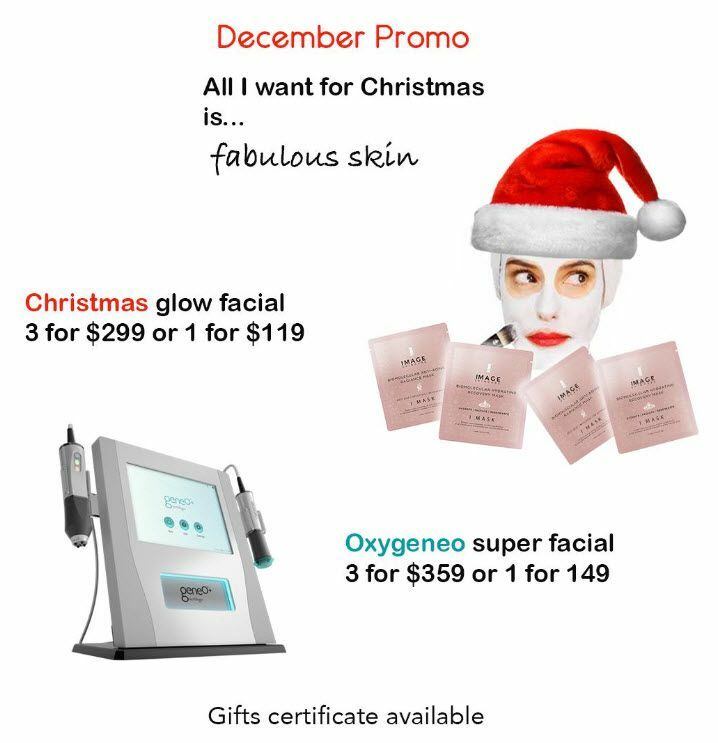 Check out our latest promotions, or call us to book an appointment. Our gift certificates are available for any special occasions: Christmas, birthdays, anniversary, engagement, graduation, job promotion, or any other special occasion you may have! You can order online or by telephone. You may choose to either email or print the gift certificate to the recipient! Paper based gifts are printed on high-quality invitation card paper. Gift certificates are NOT redeemable for cash or other substitutions, not replaceable if lost, destroyed, stolen or expired, and void if altered, photocopied, or reproduced. We are dedicated to excellence at every interaction with our consumer, while providing highly educated, experienced and competent service providers to deliver a great experience to our client, every visit..